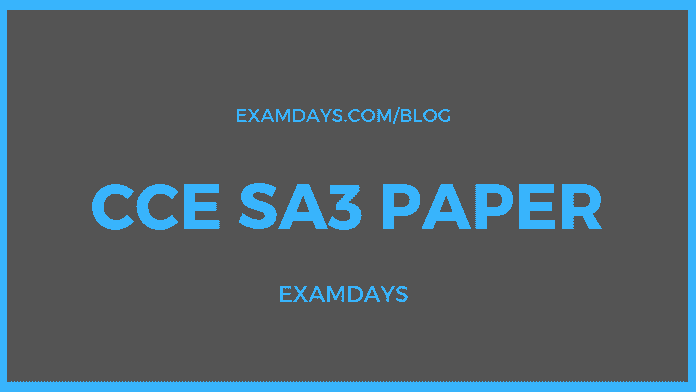 CCE SA3 Paper 2019: Andhra Pradesh and Telangana Board Schools 6th 7th 8th 9th 10th Class SA-3 Summative Assessment 3 Question Papers, it available for both Telugu twin states (Both AP and TS). Candidates who are given examination from 6th to 10th class level, can download the question papers and answer key. The CCE SS2 and CCE SA3 question papers solutions available for all school standard papers, this paper solutions will help to count the number of marks secured by the candidates to pass the examination as well as gat the maximum marks. 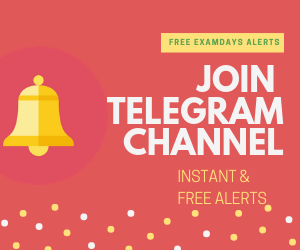 Those who are given examination for CCE SA2 and SA3 can download the question paper with answer key. The answer key is available for all the class level Standard 6th, 7th, 8th, 9th, and 10th.